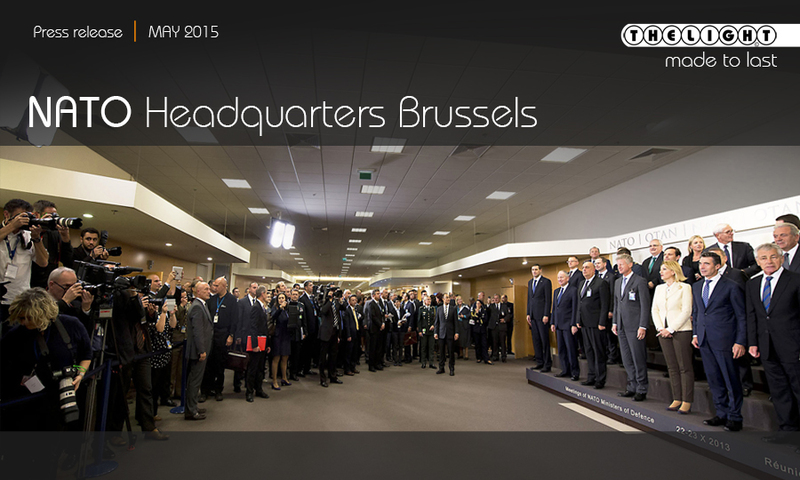 THELIGHT has been selected as the unique lighting provider to illuminate the Main Conference Hall at NATO Headquarters in Brussels. The Main Conference Hall is where the “Family portrait” of the NATO Ministers of Defense takes place regularly and since April 2013 is the first illuminated exclusively using LED technology. The technical department needed to replace the old arrays of 2500W HMI units hanging from the ceiling to light from 8 meters away the 9 by 4 meters podium were the NATO Ministers and officers pose for the international television and press cameras. 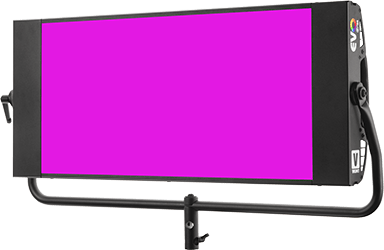 A high color rendering index as well as a non-disturbing and soft light was an essential requirement while the goal was a reduction in the operational cost and a simplified maintenance. The HMI fixtures required regular maintenance replacing lamps and gels and its long time ignition produce some difficulties on the NATO Ministers tight schedule. The old 2500W HMI lights has been completely replaced by arrays of 4LONG-STUDIO fixtures hanging from the ceiling. 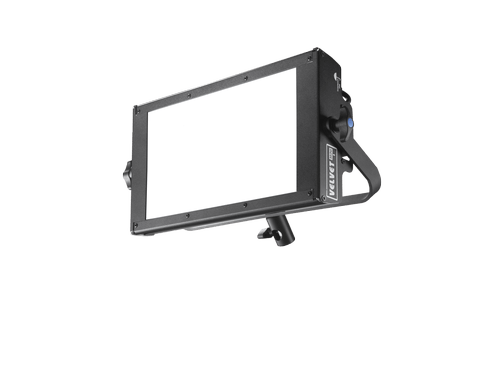 THELIGHT has supplied a custom solution combing arrays of two 4LONG-STUDIO high-power LED panels on a single yoke so that both fixtures can be individually adjusted to evenly light the podium area. 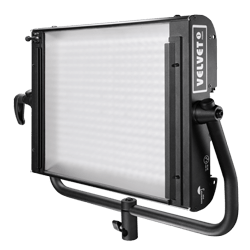 To get the requested soft, shadow-less, non-disturbing light THELIGHT fixtures have been displayed in three separate groups of two 4LONG-STUDIO units with Hilite softbox diffusers on them. The compact 4LONG-STUDIO fixtures include power supply and control on-board making the installation on the hall ceiling extremely simple with no external ballast or dimmer rack required. Simple power and DMX cables have been set up. THELIGHT high-power LED lights require no maintenance and operate in total silence with no fans to be serviced, lamps or gels to be replaced. 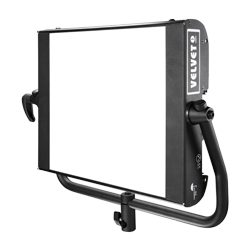 THELIGHT solution consumes 8 times less than the old HMI lights dramatically reducing the electric power cost. The total power draw is now only 900 Watts.